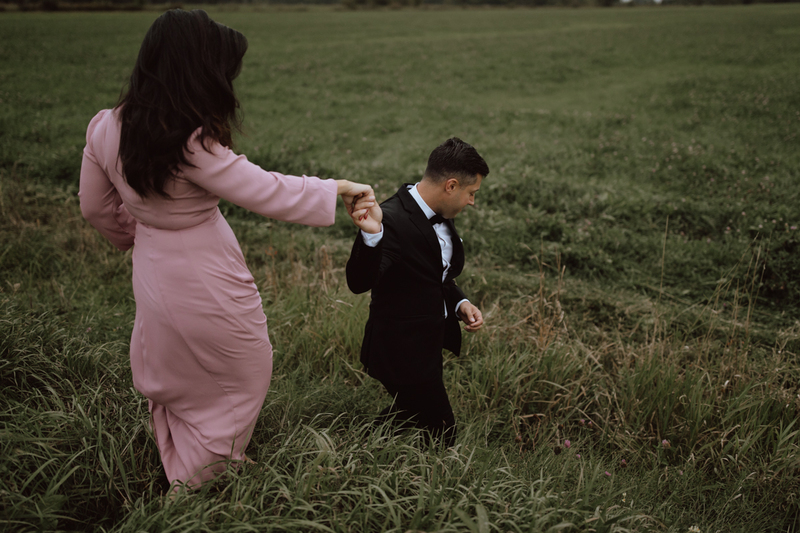 With Razan and Patrick, I knew I had to suggest a Luskville Falls engagement session. 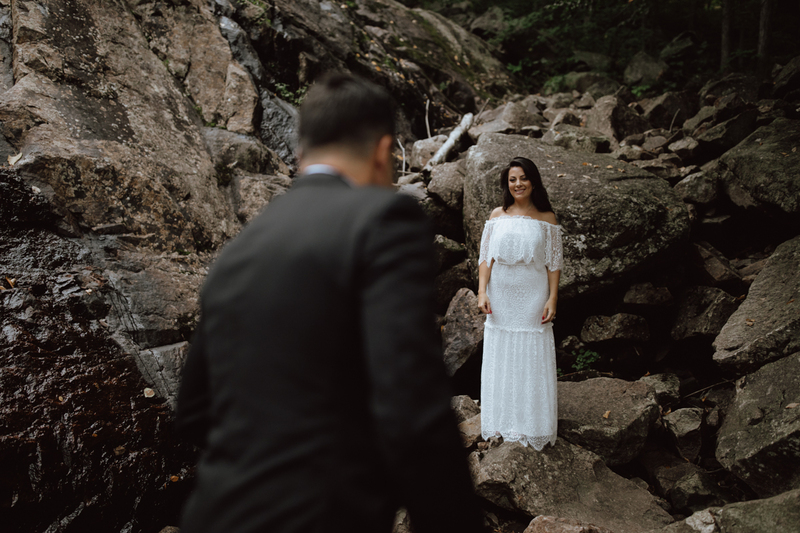 Razan and Patrick were looking for something whimsical and with a lot of greenery, so my first suggestion was my favourite trail in Gatineau Park: The beautiful trail at Luskville Falls. 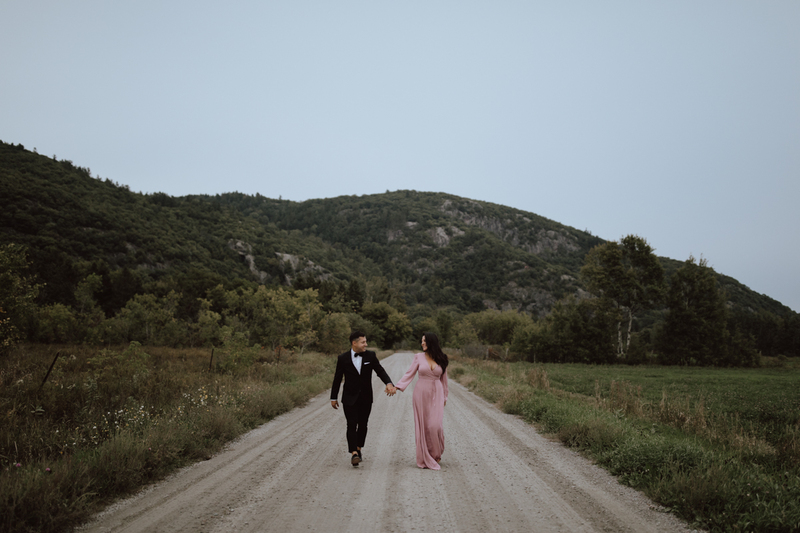 It’s an incredible spot for engagement shoots: you have the trail, the “falls” (which, unless there has been a lot of rain, is more of a large rock backdrop to take photos against), as well as a stunning view of the Gatineau hills. 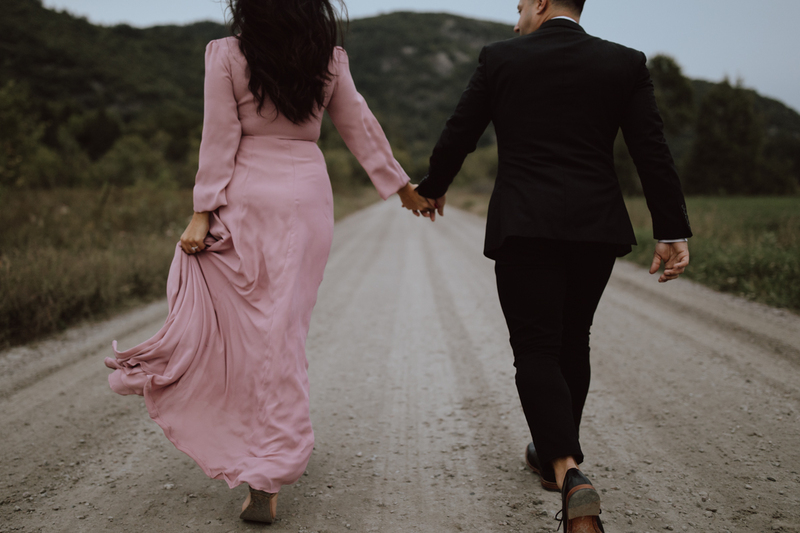 Also I must have won the wedding photographer’s lottery because these two were one of the easiest couple’s to photograph. 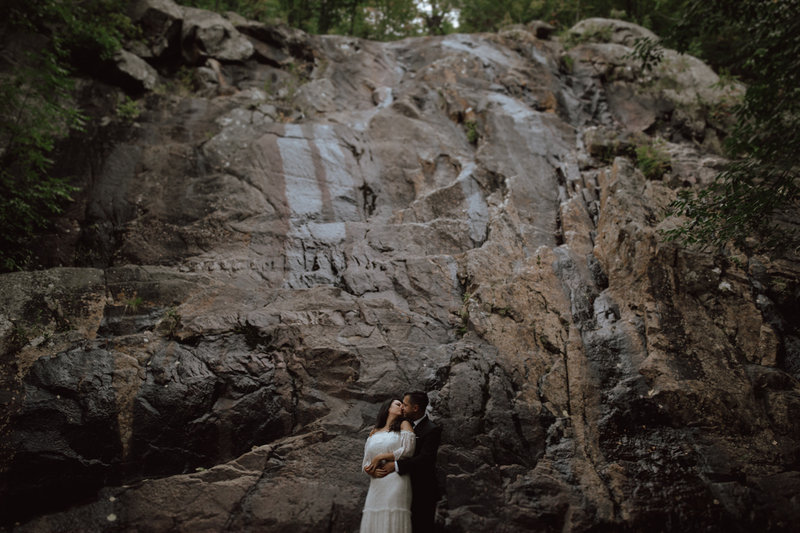 They were adventurous and up for anything. 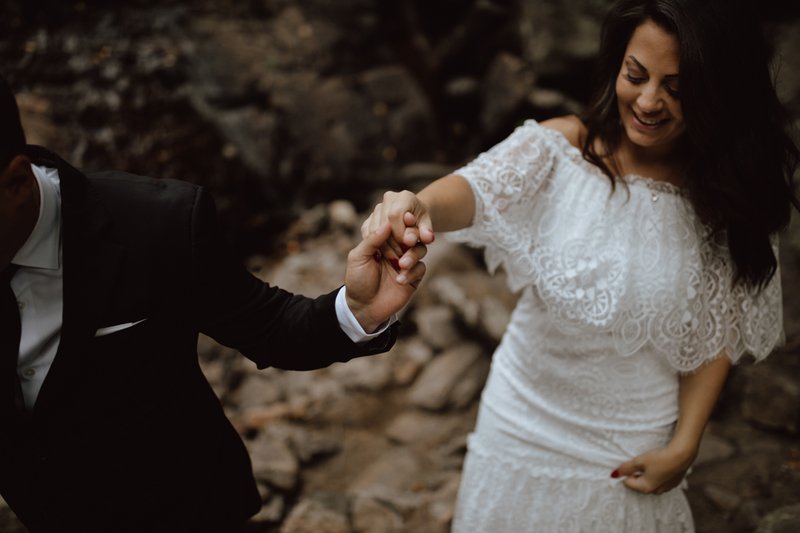 I can’t wait to photograph their incredible wedding at the Horticultural building next October!